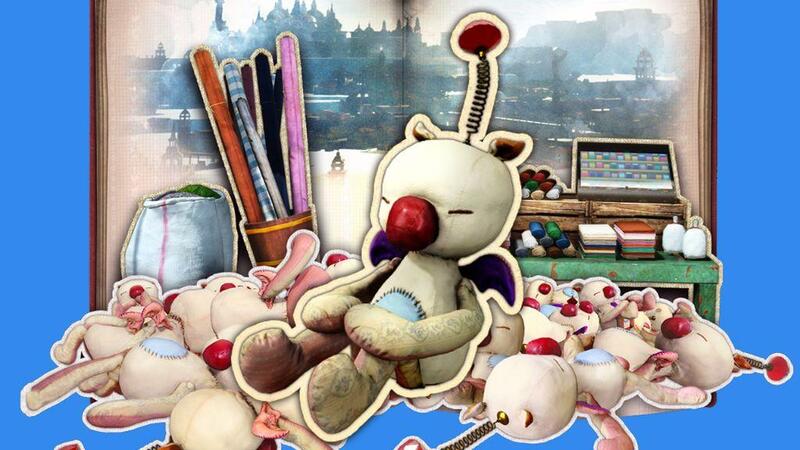 Moogles Revealed In Final Fantasy XV! 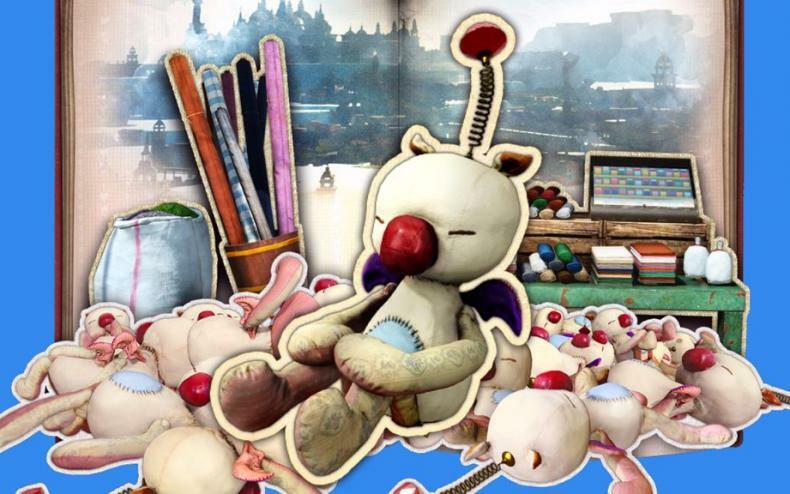 The Moogles, creatures that have served a variety of purposes, have been an established part of the Final Fantasy franchise for decades. And though they have been teased in Final Fantasy XV, no visual confirmation had been given, until now. Furthermore, there is a “Moogle Rewards” system in place that ties into the Final Fantasy XV Twitter account. The more followers it gets, the more rewards players get. All leading up to a Moogle movie of some sort. Final Fantasy XV arrives November 29th.